Staying warm on the snow fields is critically important. 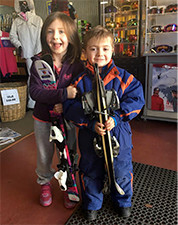 Omeo Ski Hire have an extensive range of ski jackets, pants, goggles, gloves and walking boots to fit both adults and children. 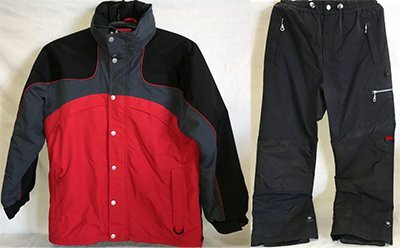 Our adult size Ski Jackets and Pants are waterproof and breathable and will keep you warm and dry on the snow fields at Dinner Plain or Mount Hotham. 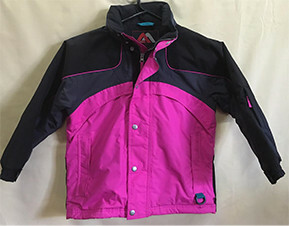 If you just need a Ski Jacket or Waterproof Pants for your snow trip, then Omeo Ski Hire have a complete range of sizes to choose from. 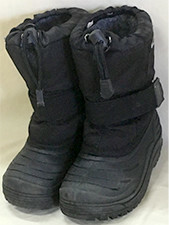 Snow boots will keep your feet warm and dry while walking around in freezing cold alpine conditions. 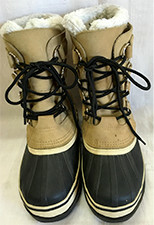 They have rubber soles for firm grip, leather upper and comfort liner. 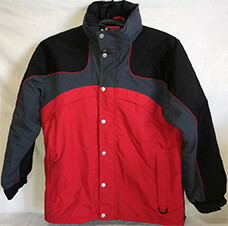 Do your kids only need a Ski Jacket or a pair of Waterproof Pants for their big trip to the snow? Can Omeo Ski Hire assist? Of course! 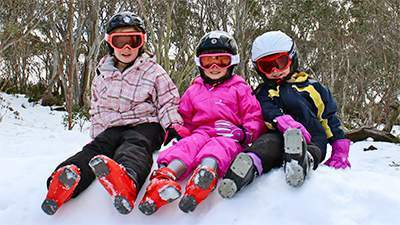 Omeo Ski Hire have snow boots available to hire for kids to keep their feet warm and dry in cold alpine conditions. There are sizes to fit toddlers 9 years and under and older children as well.